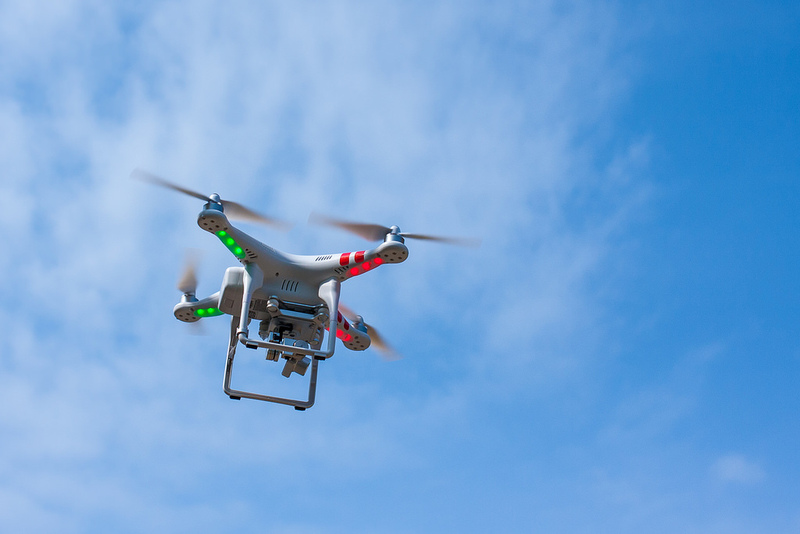 A task force directed by the Federal Aviation Administration to recommend guidelines for drone operators has announced the results of its work, issuing a report today that covers which unmanned aircraft will need to be registered before taking to the skies. A report from the special task force [PDF], created in October and made up of drone manufacturers, state regulators, airline pilots, and police recommends that the FAA require all drones between 250 grams (0.55 pounds and 55 pounds that are operated outdoors to be registered. Right now, the FAA requires commercial drones or those operated by public agencies other than the military to be registered the same as manned aircraft. Each registration is owner-based, which means whether you have one drone or 501, you can use one registration number to cover them all. Registration will never expire, but if you sell a drone to someone else, the registration number would be removed from that drone and the new owner would have to register with the FAA. Registration is mandatory at the time of operation, and not when you buy it, so if you get a drone for Christmas and never fly it, you won’t need to register it. The minimum age to register is 13, and the process will require owners to provide their name and street address. There’s no fee for registration — so again, stay away from any private businesses promising to register your drone for you for a price. The FAA is now going to take the time to mull over the task force’s recommendations for final implementation, as well as take into account the 4,500 comments from the public it’s received so far. FAA Administrator Michael Huerta and Transportation Secretary Anthony Foxx previously said they have a goal of creating a registry by Dec. 20 under a proposed rule that is still under development, based on the recommendations and public comments.